Model HB-3000 Brinell Hardness Tester is the winner of the national quality silver medal prize. It adopts the mechanical changeover switch. Model HB-3000B is equipped with an electrical changeover switch. 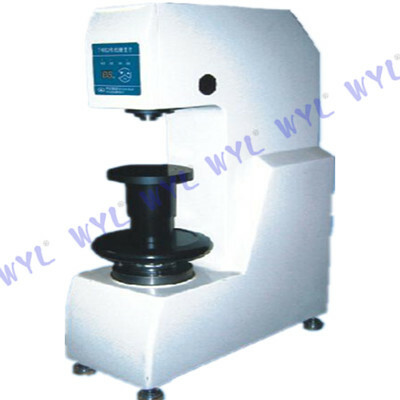 They can be used to determine the Brinell hardness of unquenched steels, cast iron non-ferrous metals and soft bearing alloys, etc.High accuracy, wide measuring range.